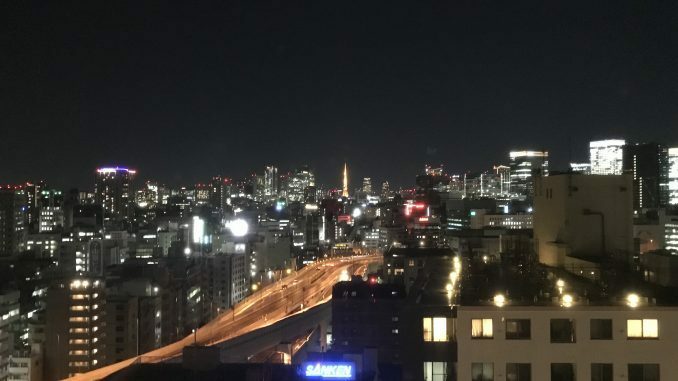 I just got back from a week and a half trip to Japan to prepare for an upcoming Japan lean study trip I’m leading on behalf of the Ohio State University. 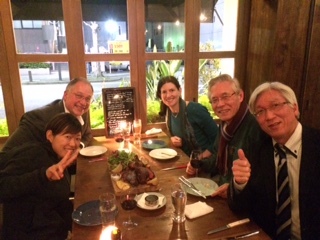 Any reason to visit Japan is a great one in my book, and I’m thrilled to be able to share my connections and insights with others on this upcoming study trip. Update: we may have a few spots available to non-OSU affiliated individuals. If you would like to join us in Japan May 12-19, 2018, reach out to me! Spending three days with my friend and Toyota mentor Mr. Isao Yoshino, from whom I always learn words of wisdom and insights. 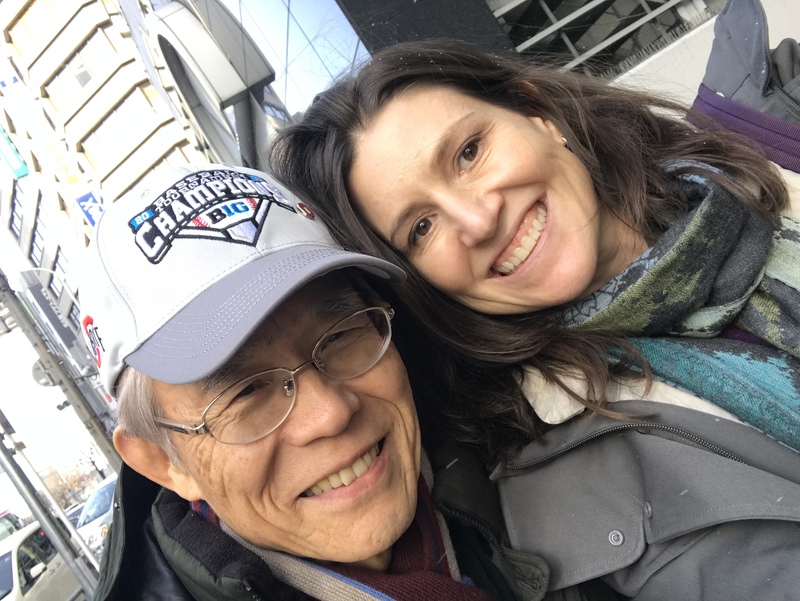 (If you don’t have it already, you can get my top ten leadership insights from Mr. Yoshino by clicking here). Dinner in Nagoya with Rick Guba (director of the OSU MBOE program), Mr. Yoshino, Mr. Sumiya of TMH, and our coordinator Mami. Learning about the “7 Minute Miracle” by talking with the former President of the Shinkansen cleaning company that is famous for its customer service and 7-minute changeover (which I mentioned in a previous post). Eating at the “lean” sushi restaurant chain I visited last May and visiting a “lean” public restroom that paralleled the one I visited years ago. Plus of course, the always enjoyable rides on the Shinkansen and copious delicious Japanese meals. I also added an extra visit with my friend Tim Wolput and visited in an accounting company’s engaging morning meeting (“chorei”) with him and Christoph Roser (check out the morning meeting I experienced with Tim last year too!). 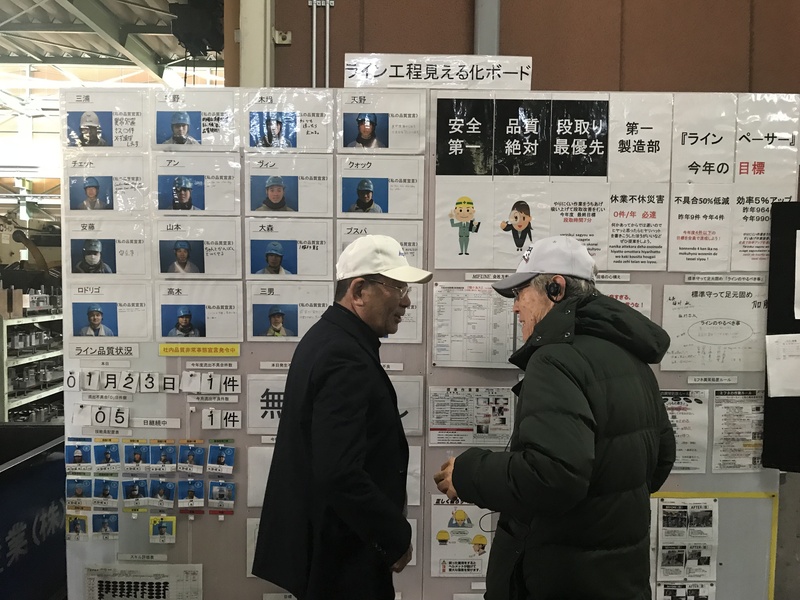 Mr. Isao Yoshino talking with the president of a Tier 2 supplier to Toyota about how he engages people in kaizen and uses hoshin kanri. The uniting theme: Focus on people! While visiting these organization and talking with their leaders, we learned a lot about respect for people, kaizen, and management, and saw some amazing production principles and visual management in action – and definitely opportunities for improvement. No matter where they are on their improvement journey, what unites all of these organizations is their deep respect for focus on people first and foremost. These experiences also confirm my belief, which I’ve written about many times on this blog, Planet Lean, and the Lean Post, that Japanese culture does not equal Toyota Culture, and that not all aspects of what we in the West consider “Lean” thinking and practices are inherently easy for the Japanese. 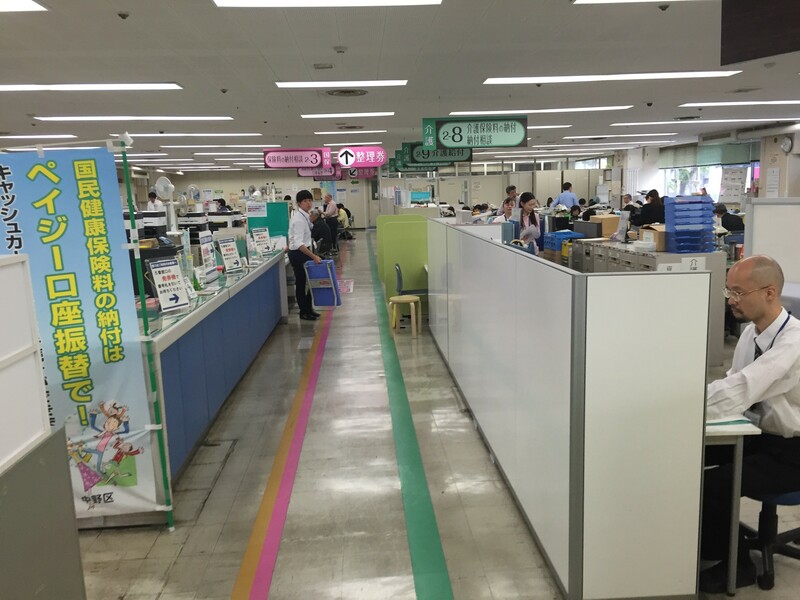 There is a tremendous amount of learning about lean thinking and practice that can be had in Japan. But it is clear that not all Japanese companies – be they manufacturing or other industries – are Toyota! How could they be? 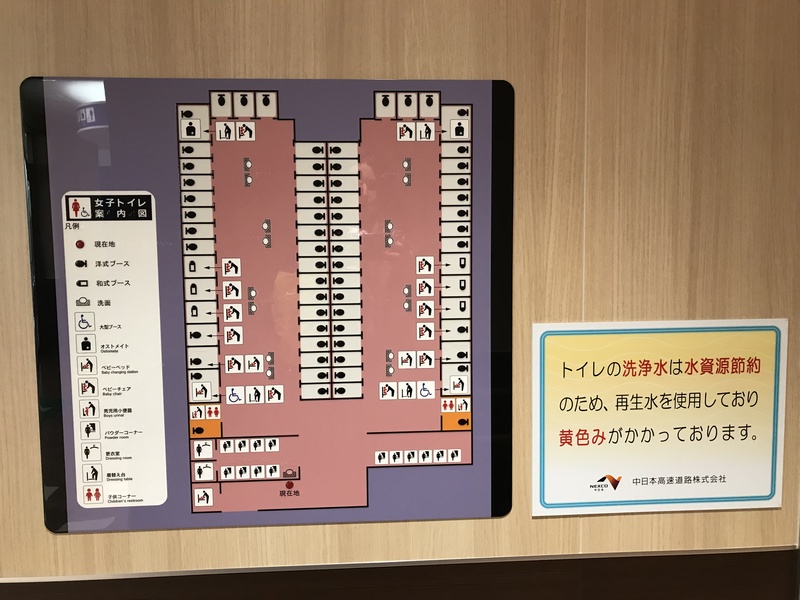 Visual management at a “lean” restroom in Japan. For the most part, as a term describing what we in the West know as management practices that originated as the Toyota Production System, “lean” (or a Japanese translation) does not broadly exist. “Kaizen” is a common term, but “kaizen” does not encompass the wider management system that we often think of in the West when we think of “Lean management”. Similarly, many companies have a deep practice of TQM or other quality management practices – especially in healthcare – but this does not equate to what we in the West might expect to see from a “lean management system”. 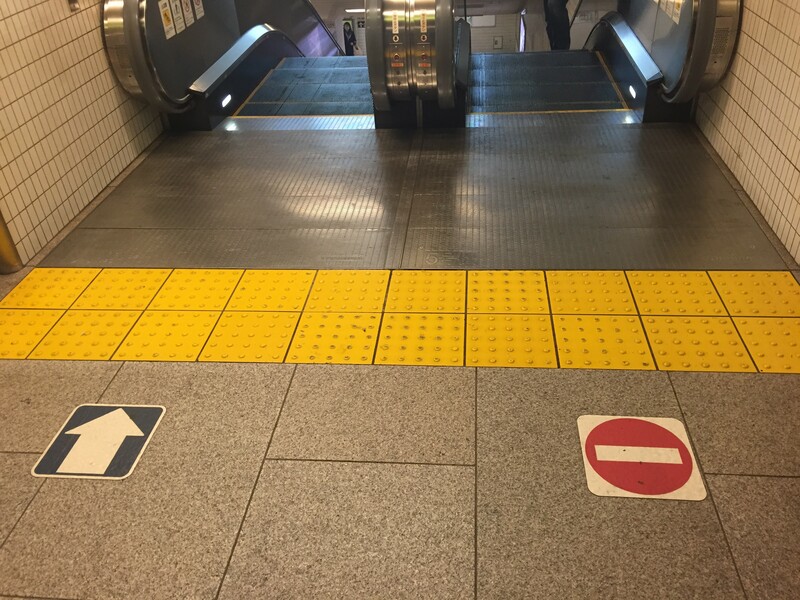 While in Japan, I’ve come to learn that what we in Western societies consider “Lean” is not inherently Japanese. 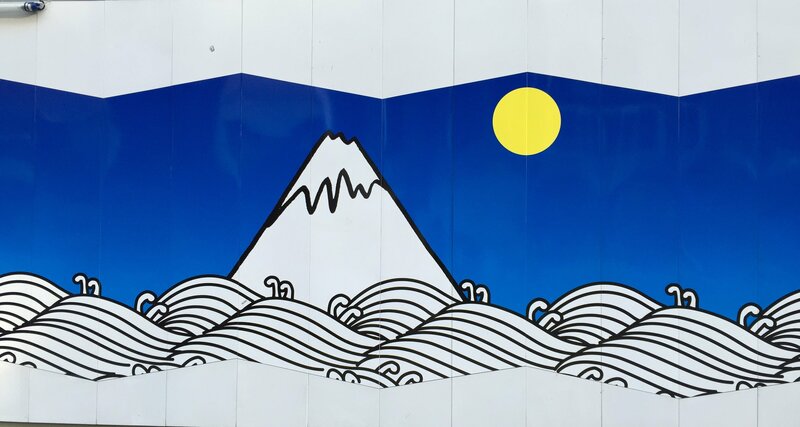 Not all Lean practices are intrinsic to traditional Japanese ways of thinking and not all Japanese businesses are run like Toyota (or other Japanese organizations that we might label as “Lean” practitioners). A recent Wall Street Journal article titled “Companies Everywhere Copied Japanese Manufacturing. Now the Model Is Cracking” was published last week and has sparked a lot of commentary in the Lean community. One of the biggest takeaways for me from living in Japan for 18 months, and subsequent visits, is that not all Japanese companies have a kaizen mindset, and certainly the Toyota culture is unique. I remember talking to Mr. Isao Yoshino, John Shook’s first manager at Toyota, two years ago about some recent scandals at Toyota and issues faced by other Japanese manufacturers. He told me that one of the biggest differences with Toyota is that it has a practice of “hansei” or deep reflection. The test for Toyota would be how it *learned* from its mistakes. He was not so sure the other companies had as deep of a practice of humility and reflection. 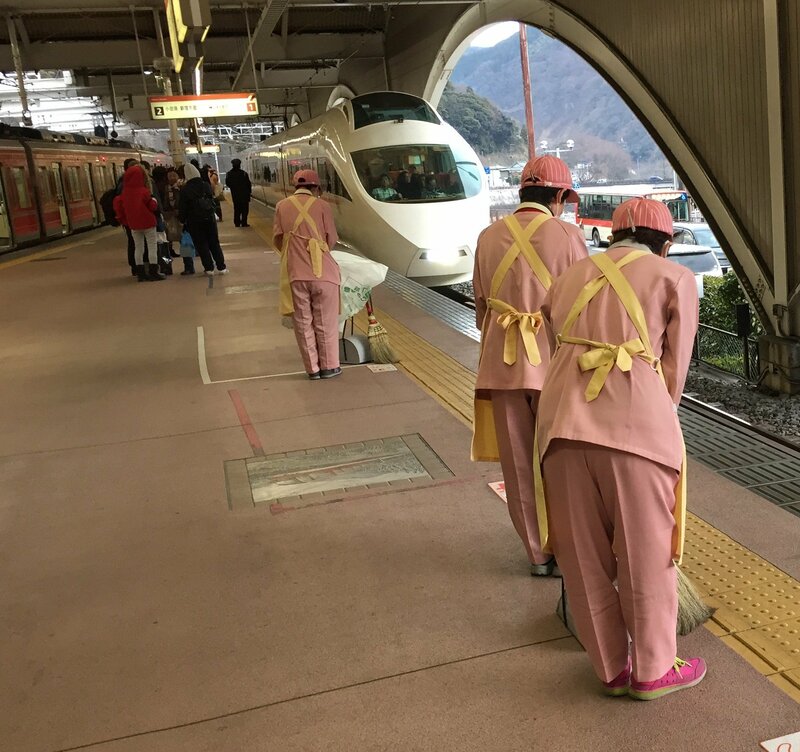 The cleaners bowing at the Shinkansen’s arrival to the terminal station. Bowing for apology requires a much deeper bow. The practice of formal apologies is deeply engrained in Japanese culture, as you can learn about here. Friends and colleagues in Japan have told me stories of having to go through elaborate apology rituals for varying levels of business mistakes or social errors of propriety that occurred. In all of the examples cited by the WSJ of these egregious errors by Japanese companies, you could search online and find pictures of the executives going through the formal apology kata (or ritual) of bowing and offering deep apologies. Since that initial conversation about the Toyota scandals and issues, Mr. Yoshino and I have discussed the qualities that he believes what sets Toyota apart from most Japanese companies – the humility and deep reflection and learning that is ingrained in the culture. During those conversations, Mr. Yoshino expressed confidence that through hansei (reflection) practices that Toyota would uncover the root causes of their outcomes and course correct to ensure that they are not moving too far away their core belief in kaizen and the Toyota Way. The improvement model of Plan-Do-Check-Act that Deming introduced to the Japanese is not complete without deep reflection that is required in the “check” phase, which leads to learning and adjustment. For companies that attempt to emulate Toyota, the artifacts and production principles are easier to see and copy, but the deeper and essential practices respect for people and learning are the principles that are less visible and much more challenging to develop. A question for these other “Japanese manufacturing companies” to understand their depth of “lean” thinking and practice is how much actual reflection and learning have happened as a result of these issues? How are they learning? How are they improving? At the end of the day, its the people and the learning that is the most important! In future posts, I’ll share more insights from this recent trip to Japan and other reflections on leadership, coaching and Lean practices. 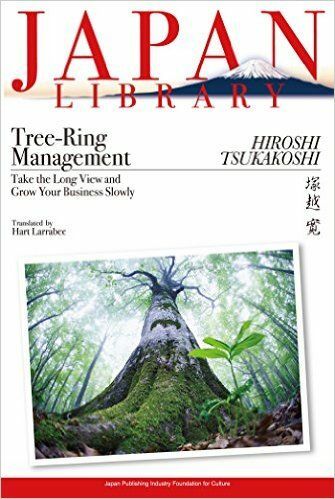 Also if you haven’t already seen it, you can click here to get a PDF of the top 10 Toyota leadership lessons that Mr. Yoshino shared with me in 2015 & 2016. Thank you for reading and, as always, I welcome your thoughts and comments below. Also, if you missed it, I’m honored to have been included in Gemba Academy’s 200th podcast episode as a highlighted guest!. If you haven’t already subscribed – don’t miss out on knowing when my latest posts are up by signing up below. What does "Lean" mean in Japan? 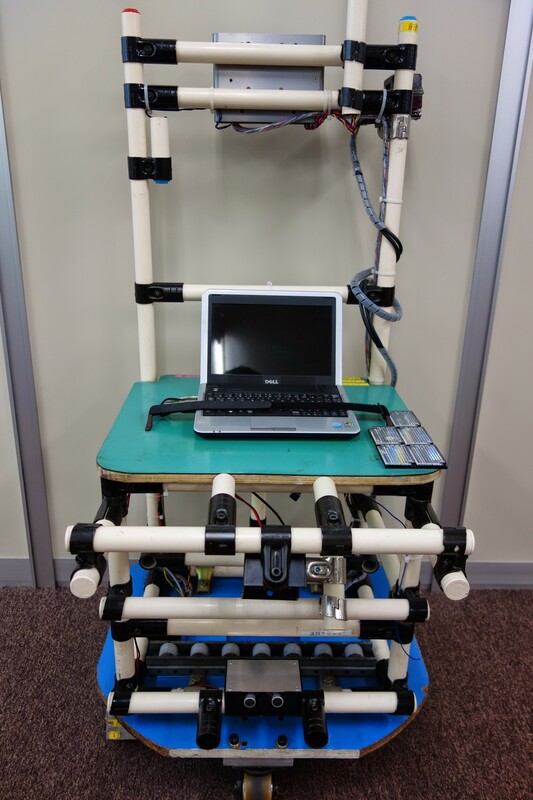 Are Japanese hospitals practicing "Lean"?